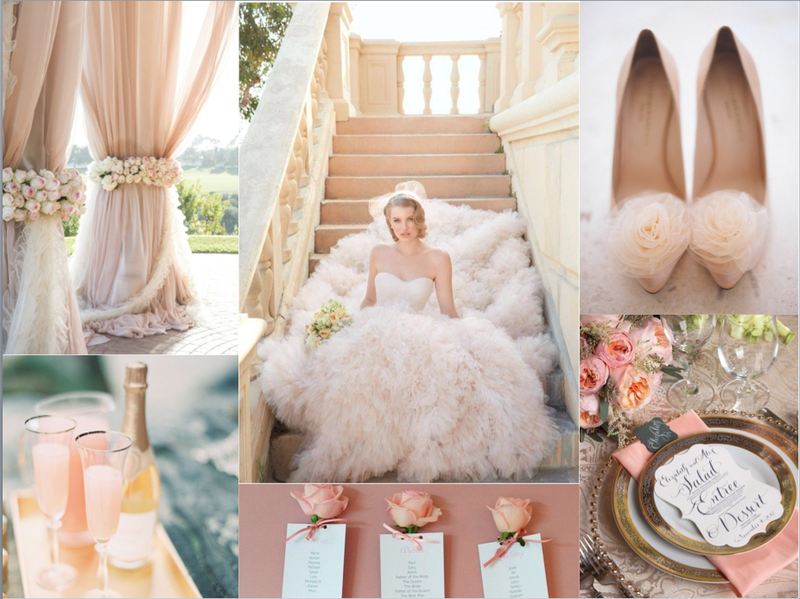 A color as somber and soothing as champagne brings out the most romantic visuals. 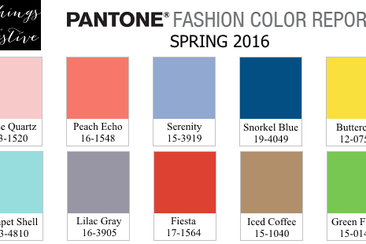 This neutral shade pairs superbly with many other hues, both muted and bold. 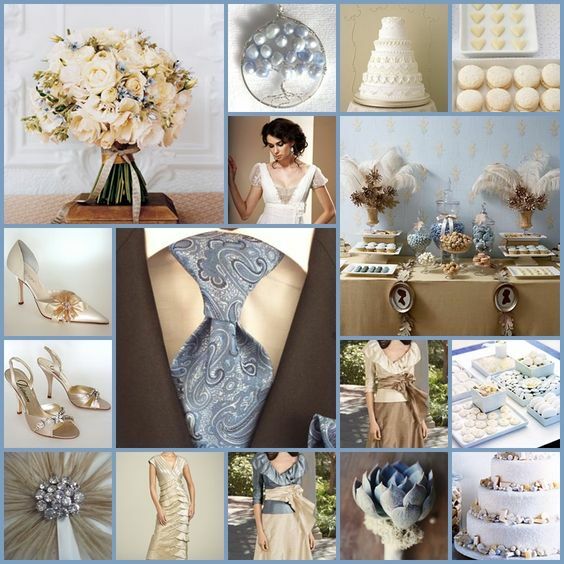 A champagne and light blue wedding theme offers elegance, and pairing it with a bold burgundy adds drama. 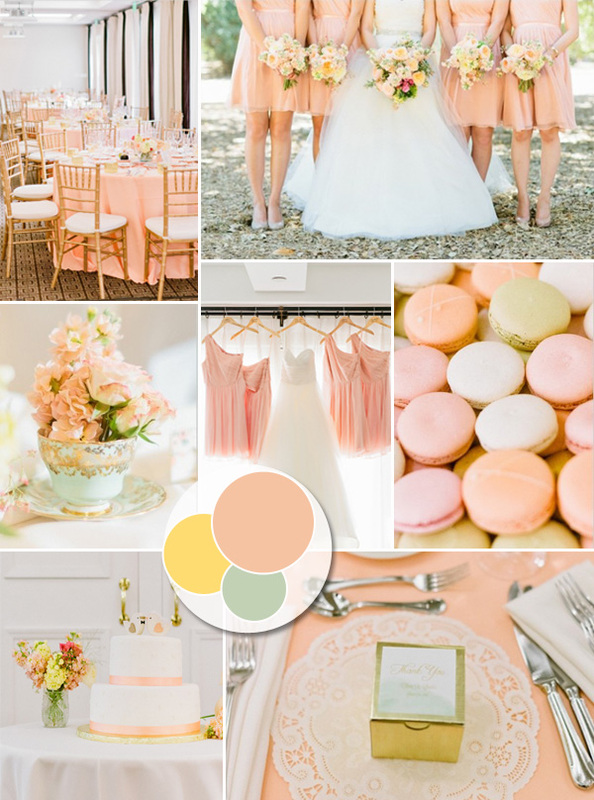 Below you’ll find some of the best champagne wedding color themes. 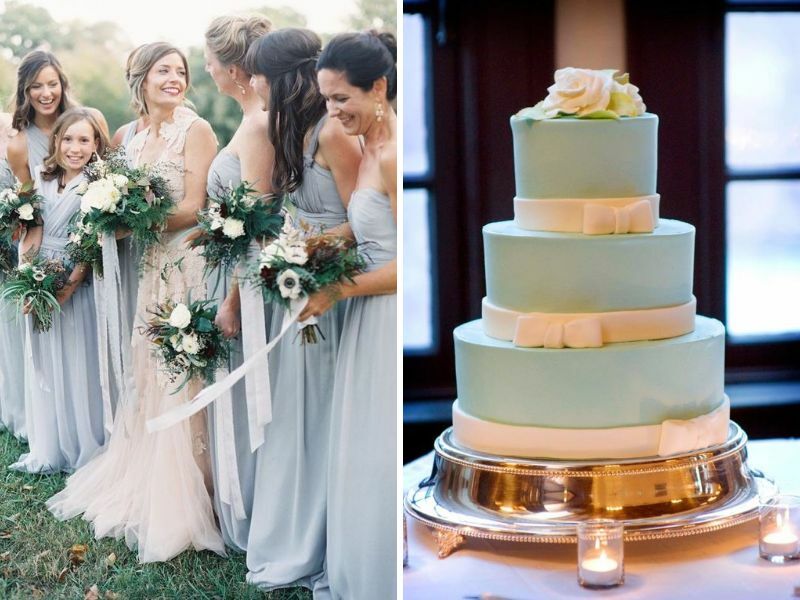 A champagne and light blue wedding can add a sophisticated glow to any event. 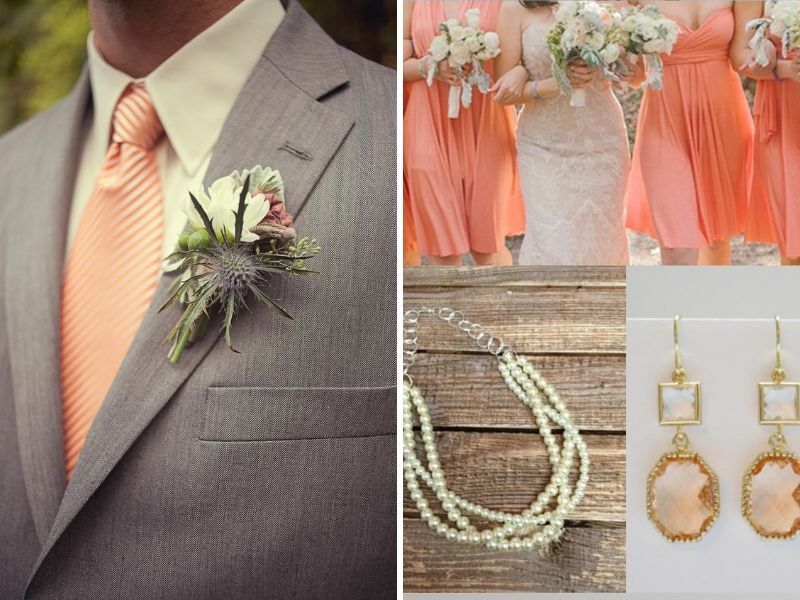 This classy pairing of pastels has a lot to offer for any daytime nuptial. 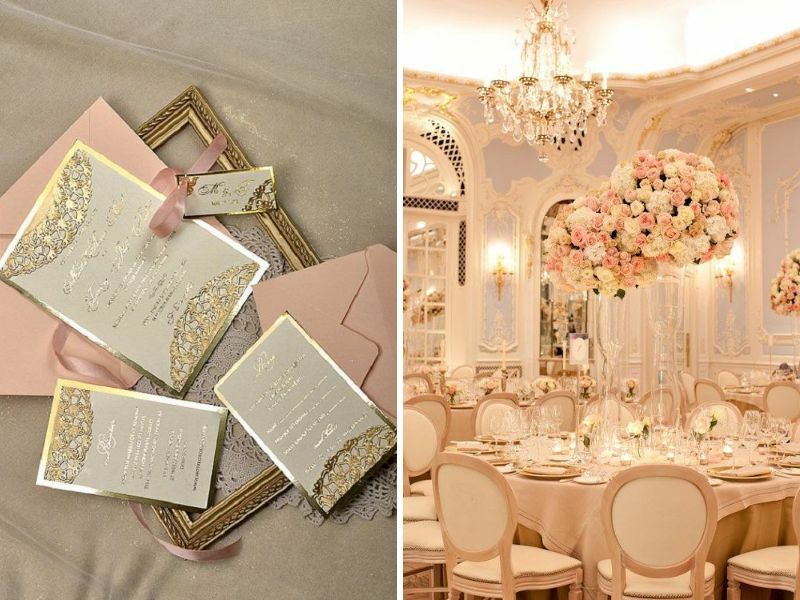 Accents like ivory and metallic add in even more beauty. 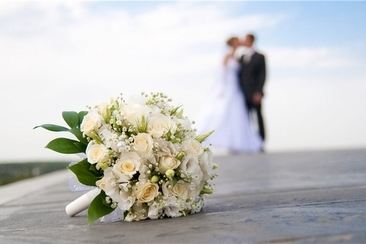 Light blue bridesmaids’ dresses with champagne flowers or vice versa, groomsmen in light blue tie and boutonniere, floral arrangements and centerpieces with the floral accents like roses, peonies, hydrangeas and baby breath, will all give your event a standout style. 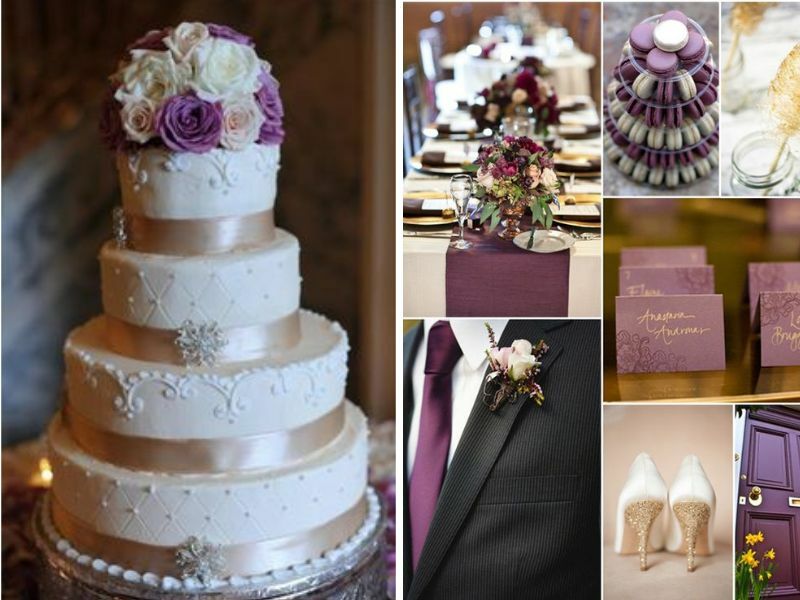 Give your champagne wedding a boost of color with bold burgundy, giving your winter wedding the perfect look. 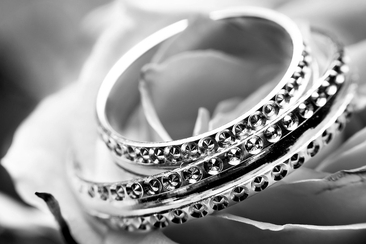 Consider a touch of glitter for even more glamour. 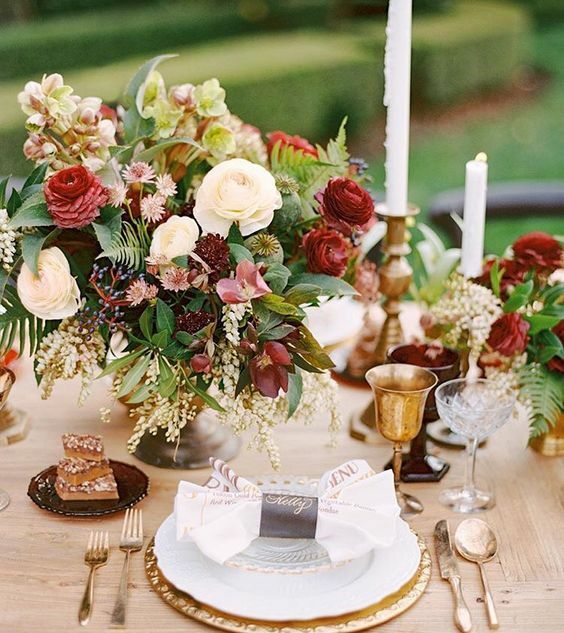 Other accents include green, ivory and shades of brown. 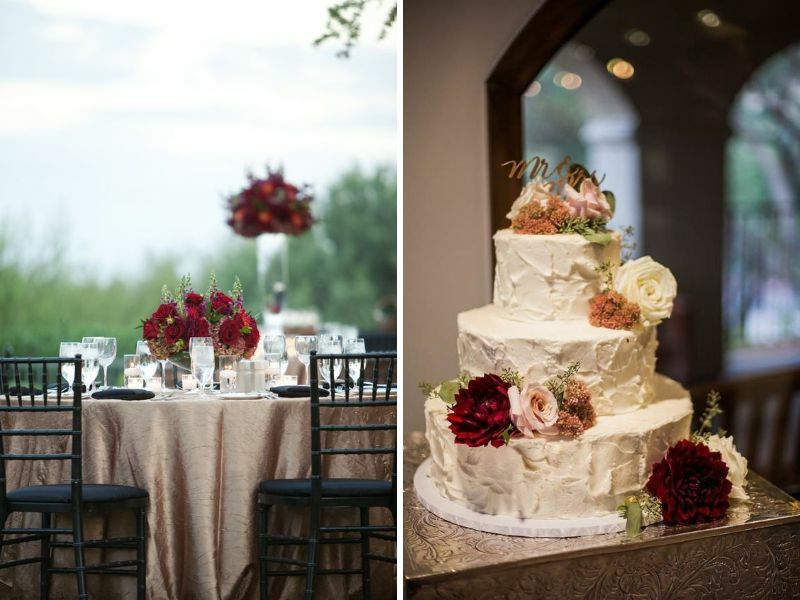 Champagne dresses with a floral bouquet of burgundy roses, a champagne wedding cake, metallic centerpieces holding burgundy flowers, all combine to give you the most eye-catching décor. 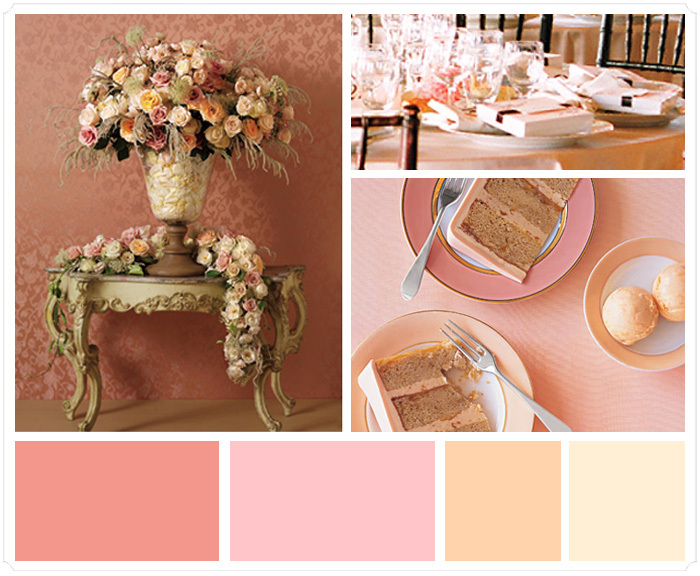 A pastel champagne and peach color combo would easily beautify a spring or summer wedding. 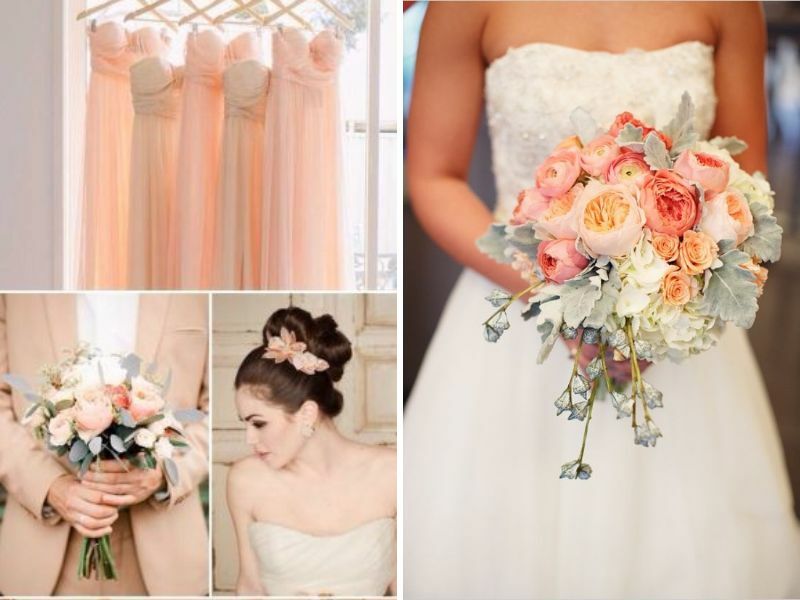 And if you find a good compliment, look into grey, ivory and pinkish accents. 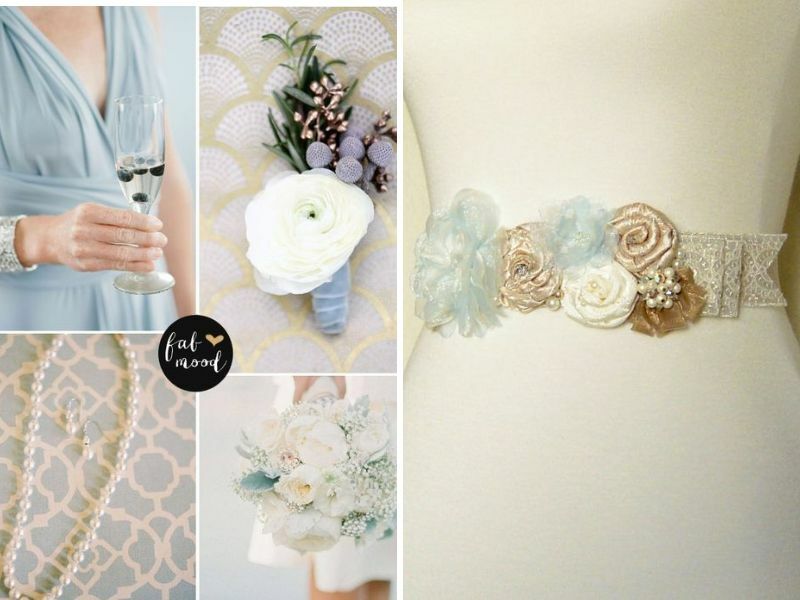 This softly hued combination has the best to offer for a daytime wedding. 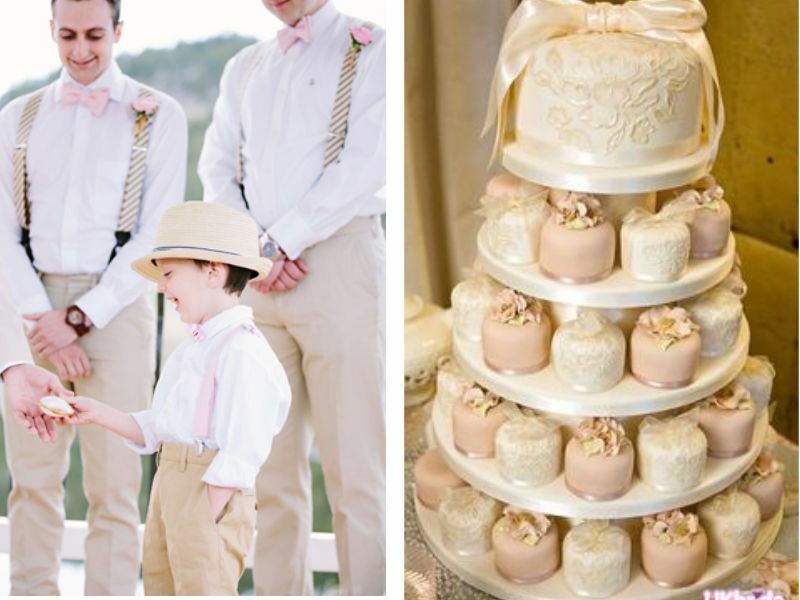 Peach and champagne bouquet, peach or champagne bridesmaid’s dresses, peach tie with a grey tux for groom, peach floral crowns, sweets, desserts and overall wedding venue achieves the classy look for this flawless combo. 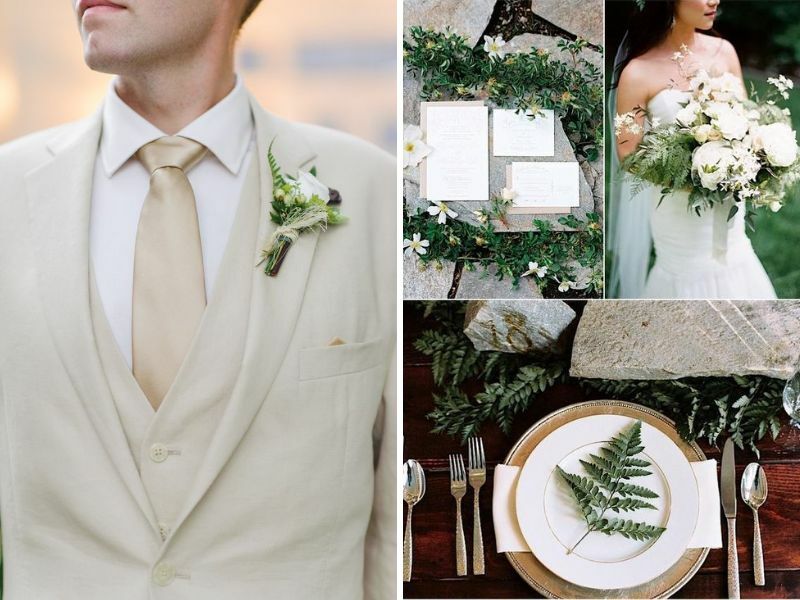 A pastel shade like champagne pairs elegantly with the nature-inspired colors like green and dark green moss, and, and ivory and shades of brown accent those colors wonderfully. 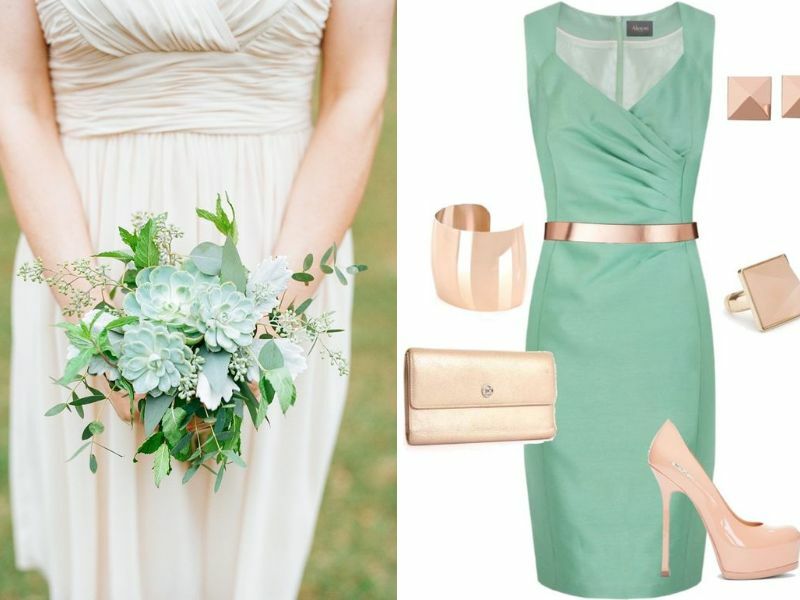 The combo is perfectly suited for daytime garden weddings. 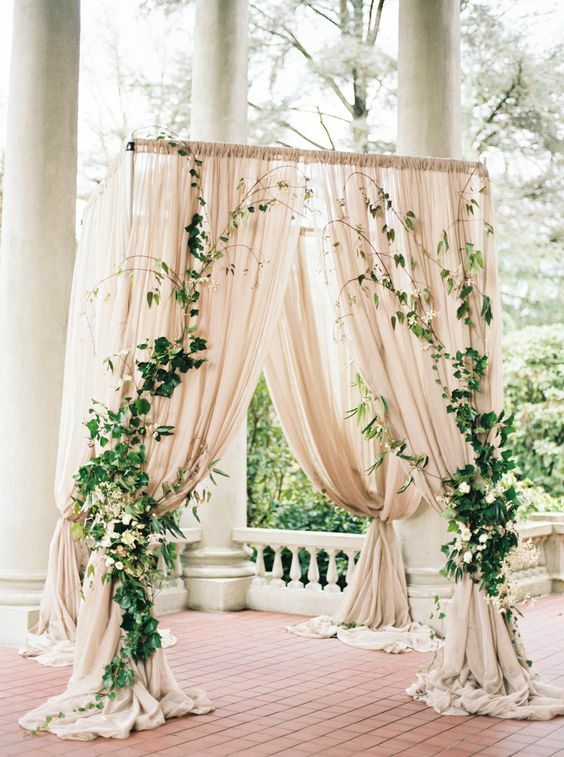 Experiment by using fresh foliage and moss in centerpieces and arches, green or champagne bridesmaids dresses, and foliage-inspired headpieces. 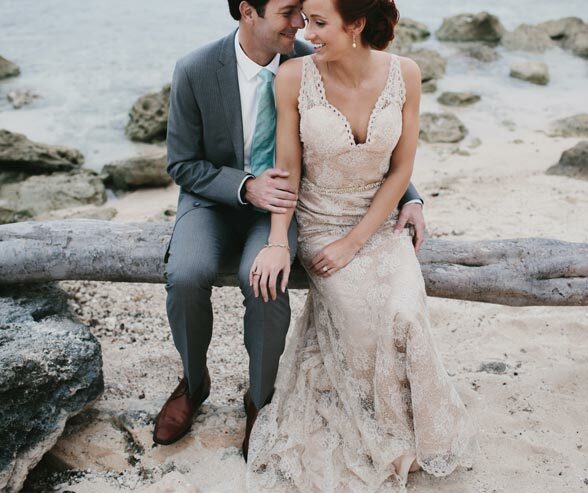 A champagne and blush wedding will instill a bride’s big day with a dreamy and romantic ambiance. 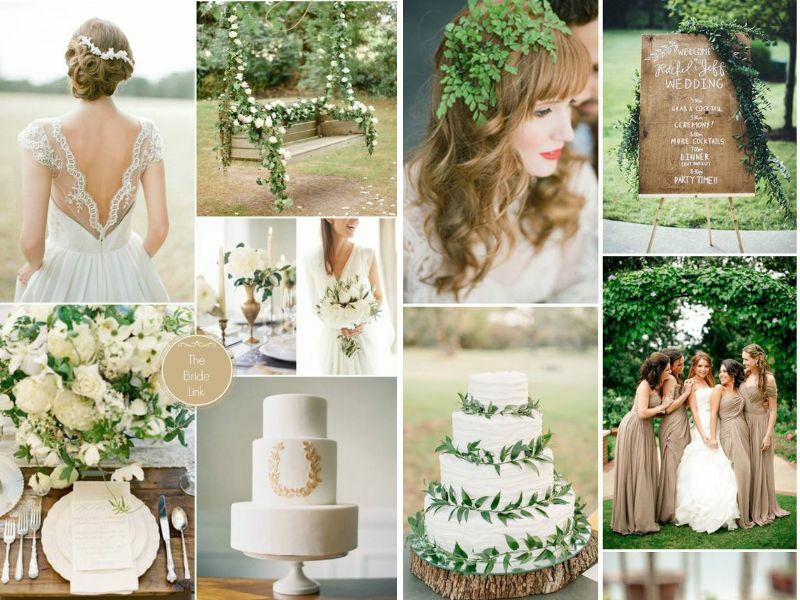 Accent that more with ivory and additional touches of gold. 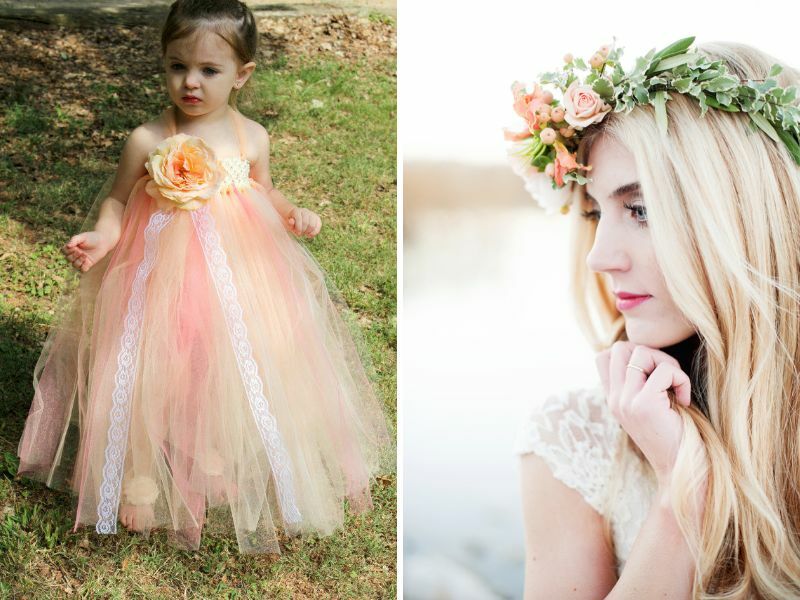 This gorgeous combination is best for a summer wedding. 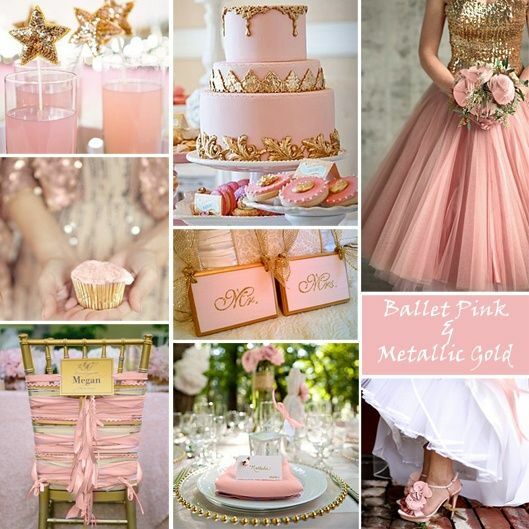 Try bridesmaids dresses of either color, blush pink, or champagne. 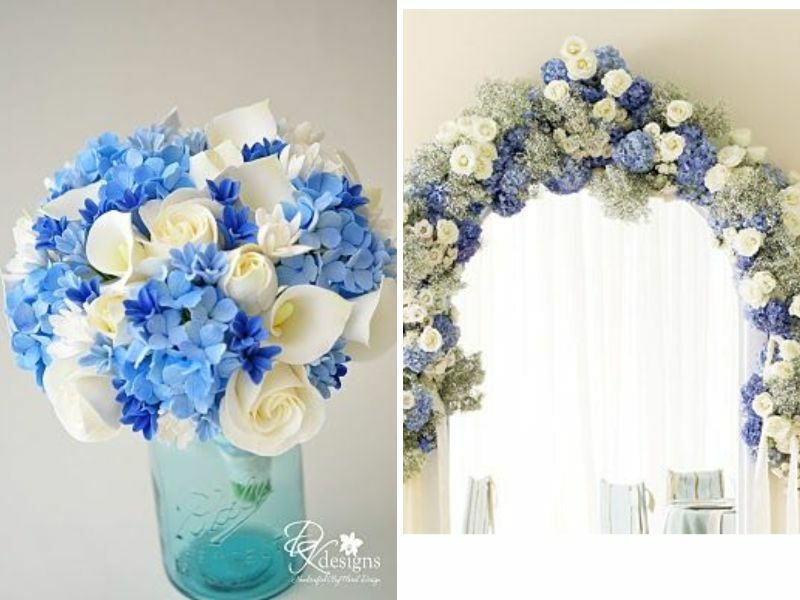 A variety of flowers is available in these colors for arches and centerpieces. 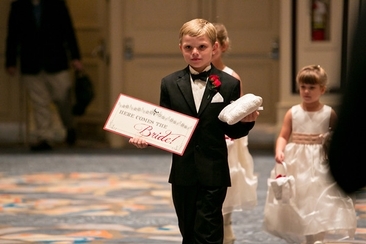 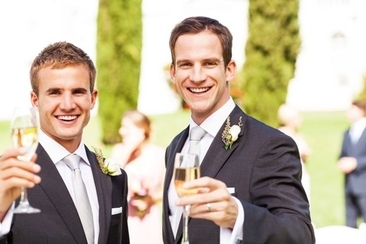 Achieve a vintage appeal with a blush tie, or bowtie, and champagne tuxedoss. 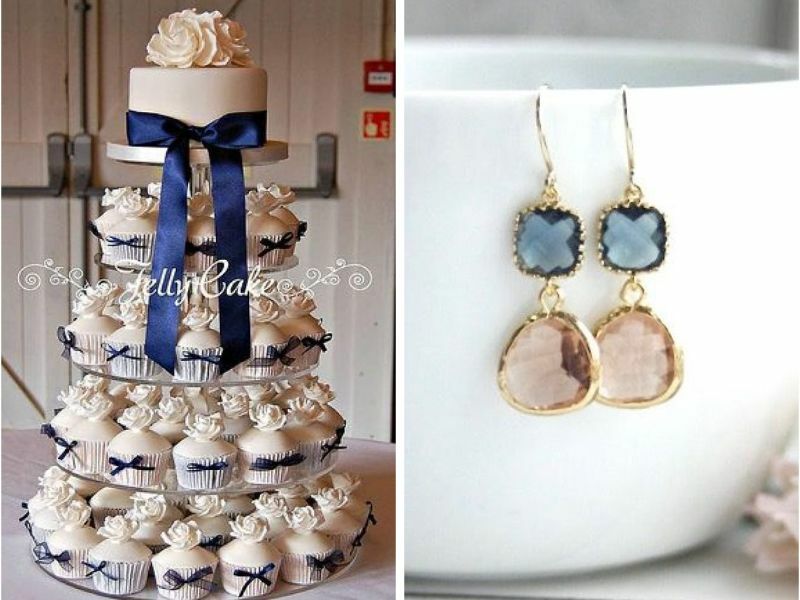 This combination is second to only champagne and light blue weddings for a classy appeal. 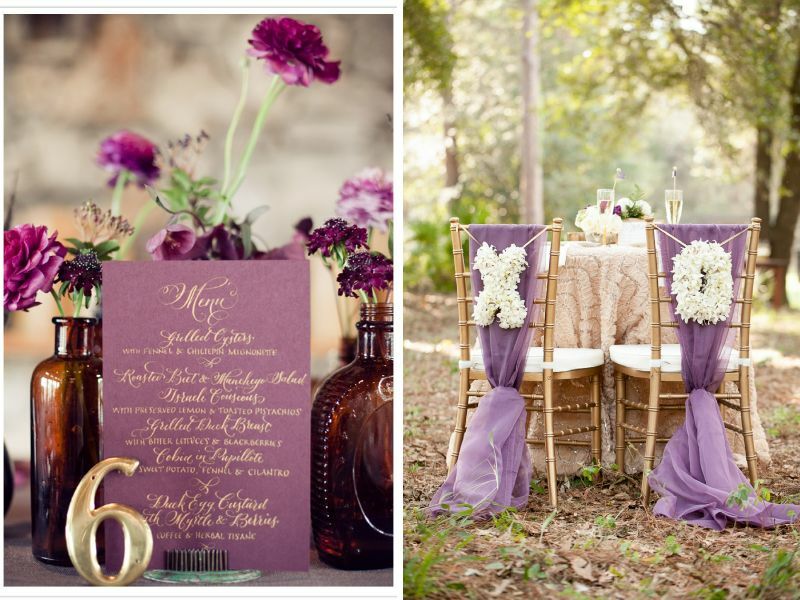 Plum, when combined with champagne, compliment each other awesomely to achieve a bejeweled appeal. 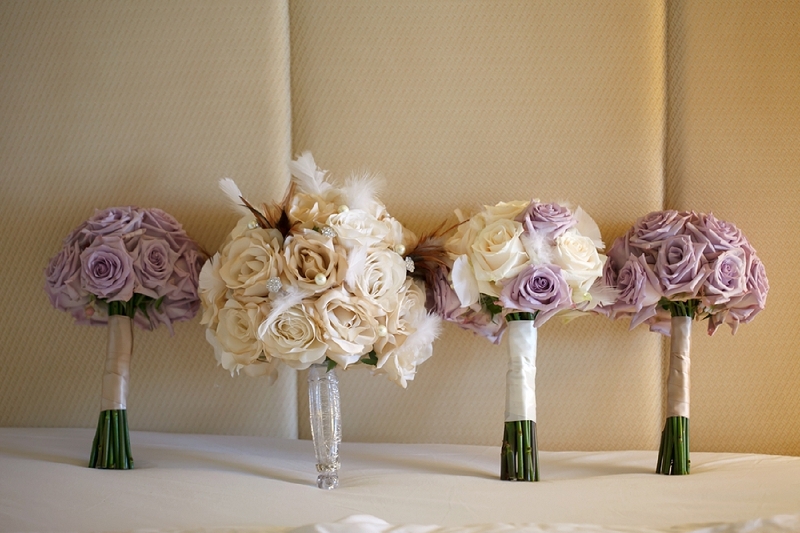 Again, adding metallic tones, ivory, light purple and green accents will beautify it to the next level. 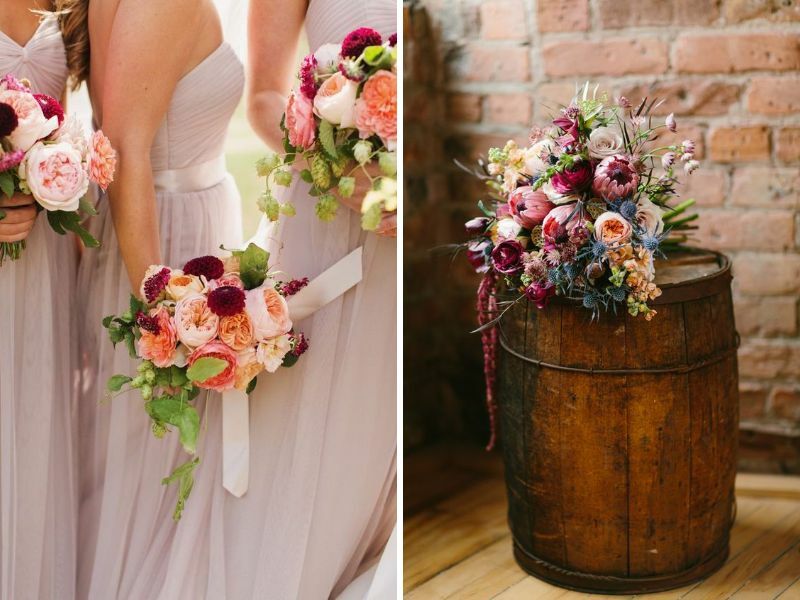 The combo works best for a winter wedding. 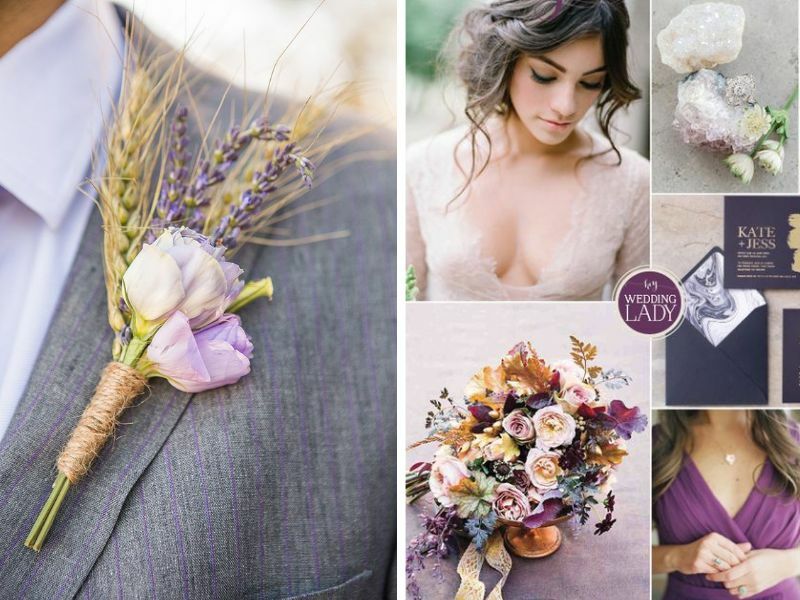 Plum bridesmaids dresses, groomsmen in plum ties and boutonnieres, table linens, champagne and plum floral accents in arches and centerpieces, all result in completing the look. 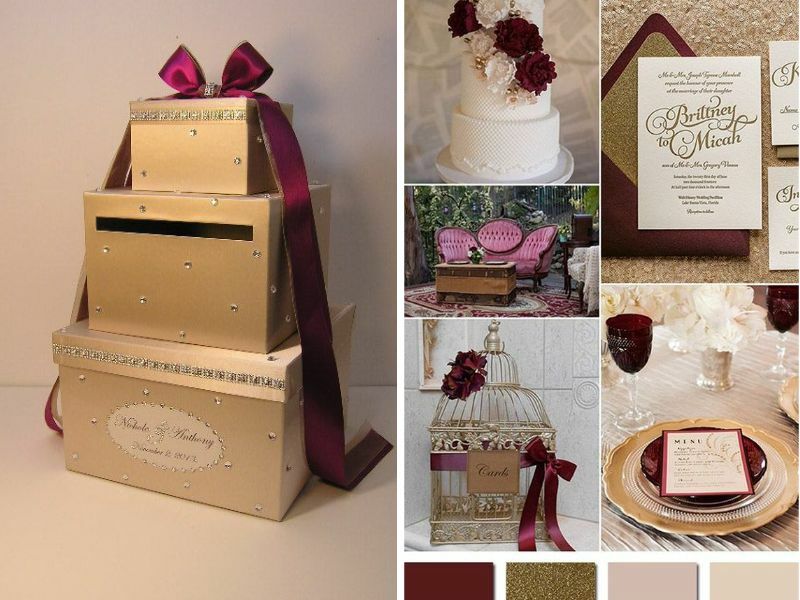 Even wedding stationery to drinks and food items all become more eye-popping when using this sizzling combo. 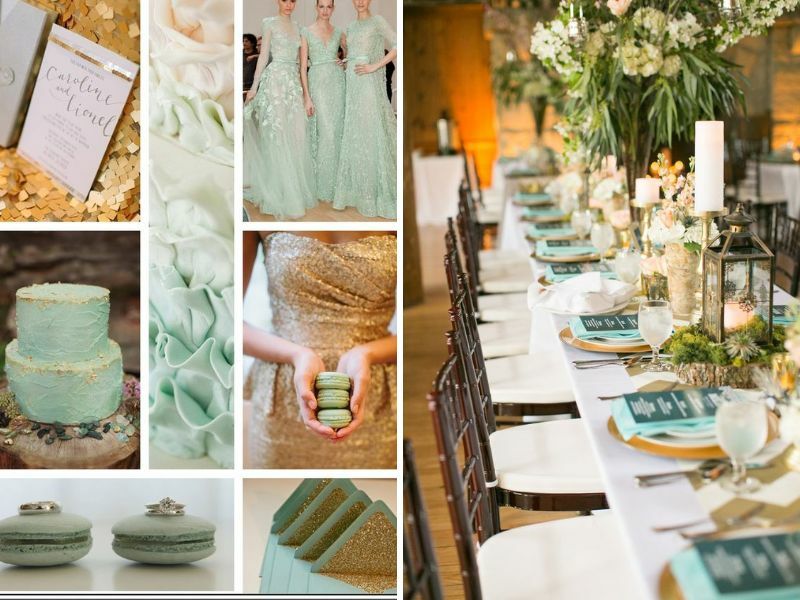 A soothing pop of mint color paired with champagne isgives a distinctive look to a daytime winter wedding. 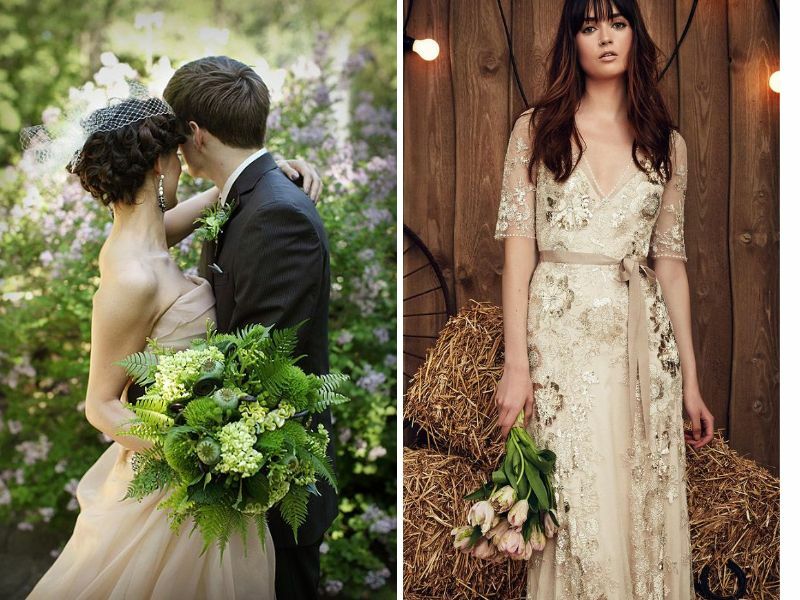 Achieve a dazzling radiance by accenting the colors with ivory and gold. 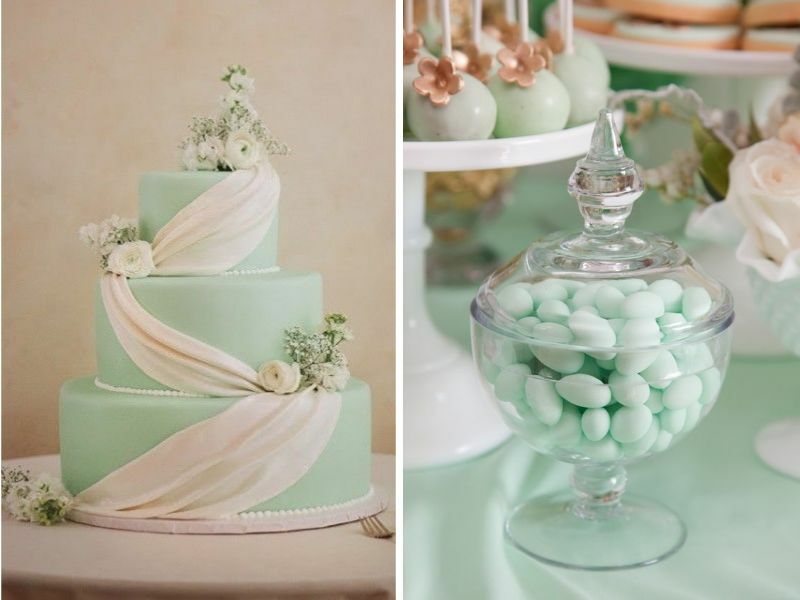 Mint invitations, mint and gold bridesmaid dresses, mint wedding cakes and macaroons, fashion accessories and makeup, mint ties and boutonnieres, all the minor details tend to give the most appealing look in this sophisticated and stylish combo. 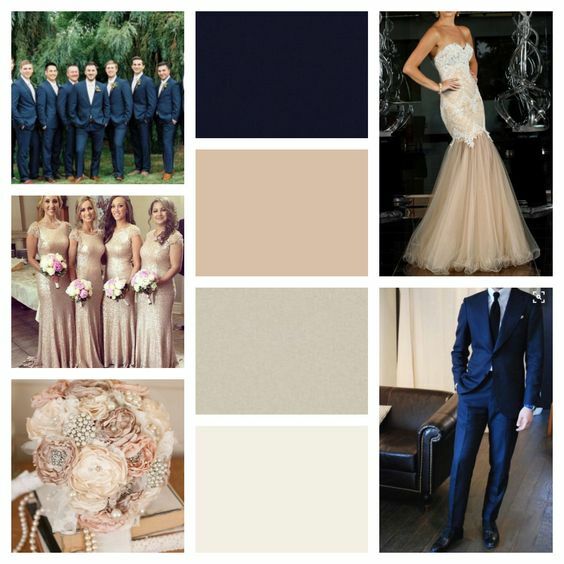 While champagne and light blue weddings evoke a classy aura, champagne and navy will evoke gorgeousness and elegance. 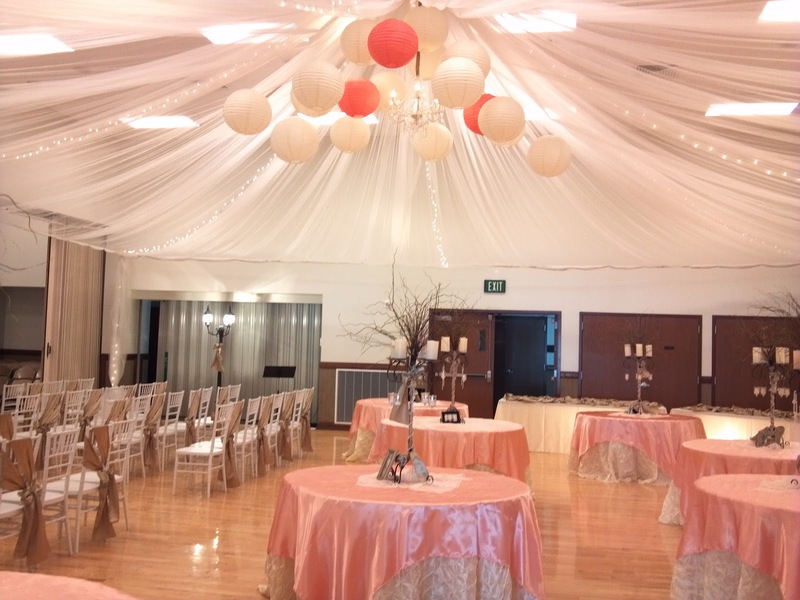 This distinctive combination works well with both indoor and outdoor events. 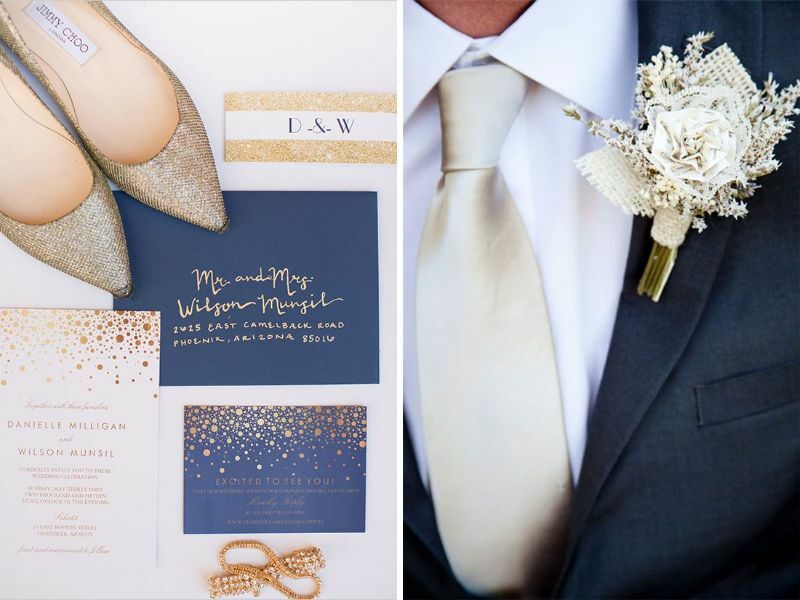 Ivory, white and gold accent the overall look. 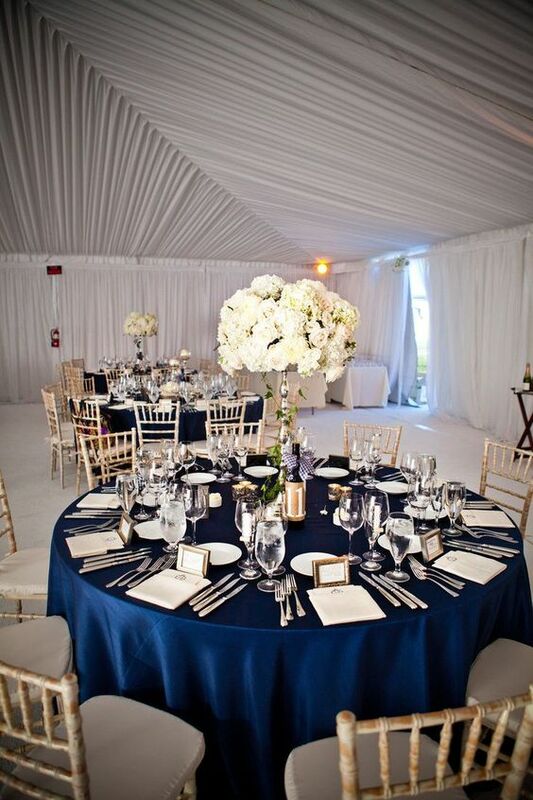 Features like a blue tuxedos with champagne ties, blue table linen with champagne centerpieces, navy bridesmaids dresses with matching jewelry, each and every detail promises a spectacular view. 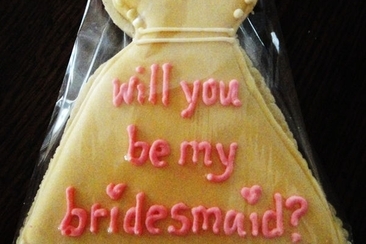 Are you looking for creative ideas for how to ask bridesmaids? 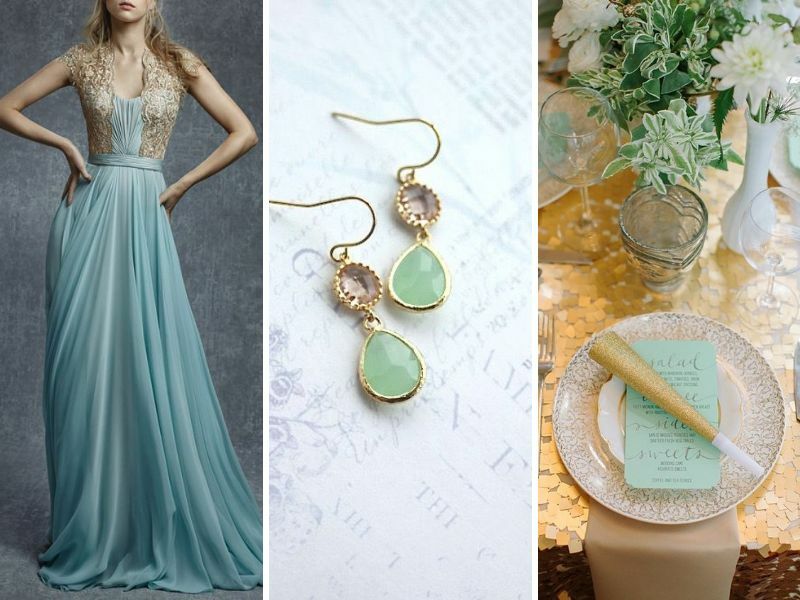 From a simple card to a gorgeous bottle of bubbly, we have the best ideas for you to ask your friends to be your bridesmaid.